Best fish and chips shop in the UK revealed – is it one near you? 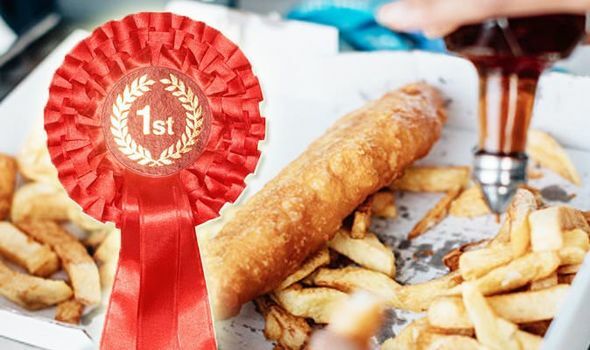 FISH and chips are a British staple and now the best fish and chips shop has been revealed. Is it one near you?